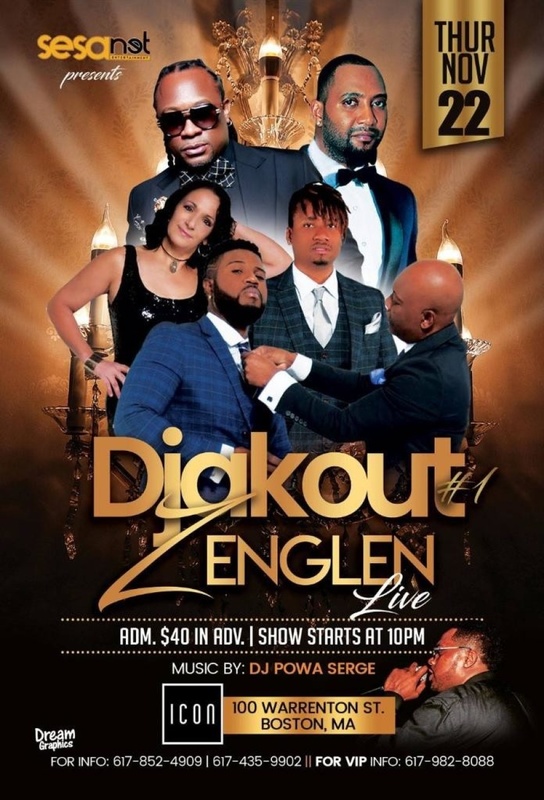 Sesanet & Pasha Entertainment present Djakout #1 & Zenglen LIVE! Join us on Thanksgiving night as these two incredible Haitian artists alongside DJ Powaserge take the stage at ICON Nightclub!! !